Home Commercial Rib Charter Can Commercial Rib Charter Mobilise and Operate Anywhere? Absolutely! 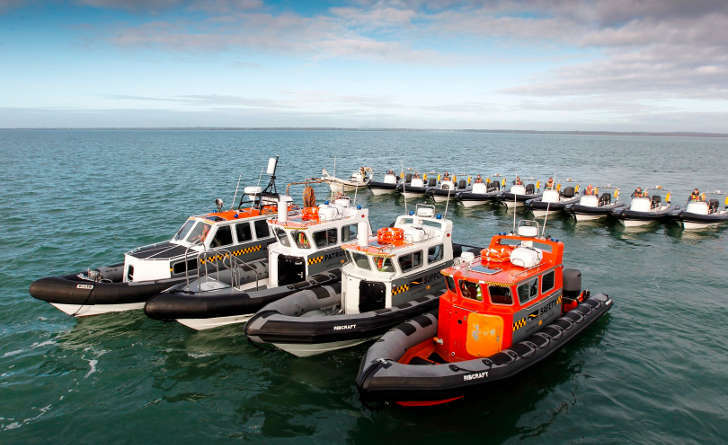 Can Commercial Rib Charter Mobilise and Operate Anywhere? Absolutely! 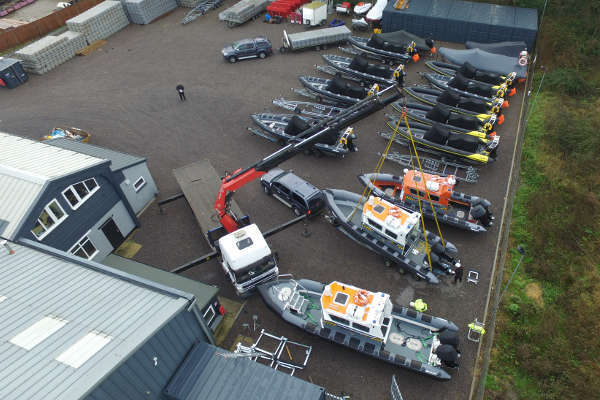 Being based in the South of England, clients sometimes assume that Commercial Rib Charter operate only in the South, which is not the case at all. We provide work boat hire and Rib charter services all over the UK as well as European ports. 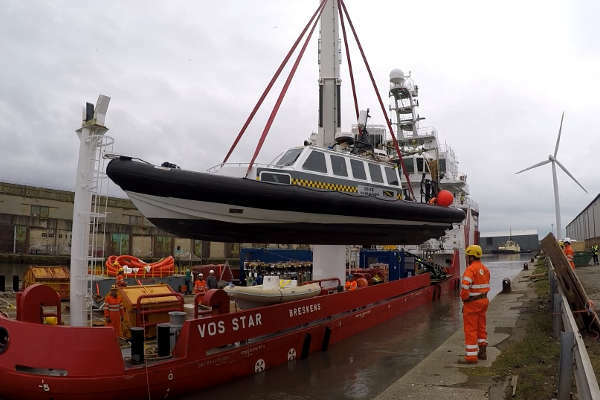 With our extensive and exceptionally well maintained fleet, highly qualified skippers and strong links with trusted transport companies, we are able to rapidly deploy our vessels anywhere, ensuring that we meet the requirements of our clients and their projects. 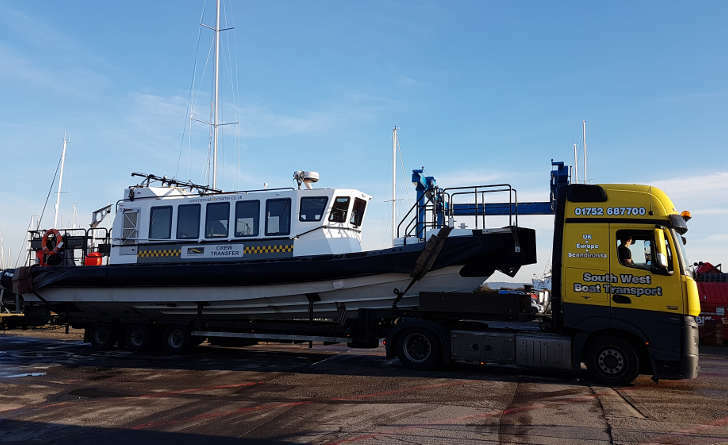 We are able to provide Fast Crew Transfer vessels, Guard Boats, Safety Boats and Survey Boats to name a few so whatever your requirements and wherever you might be, Commercial Rib Charter are on hand to assist with your project.